Louis Antoniou has announced the date for the release of his second single, ‘I Don’t Want No More Woes’. 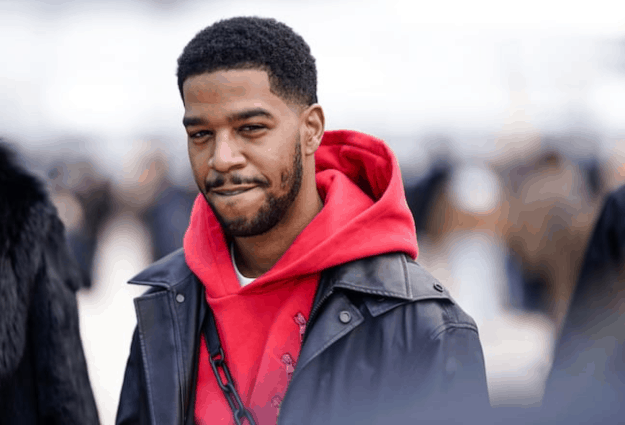 Following up his successful first effort, ‘Bad Apple’, the 23-year-old is set to play multiple concerts and festivals over the summer as he looks to conquer the London music scene. Sold out performances at Nottingham’s Rough Trade and regular appearances at hotspots in Camden and Vauxhall are merely the first step on the ladder for the Watford local, as he kicks off his summer schedule at Proud in Camden on Saturday 17th June. Louis said: “I feel I am best described as an alternative rock performer, with a post-modern blues approach to songwriting. Recorded in East London’s famed Gizzard studios, an honour he shares with musical big-hitters Mr Hudson and Mark Ronson, ‘I Don’t Want No More Woes’ is more blues than its predecessor and is the first part of a double release. The music video catches Louis’ strong view of what he feels is a dystopian Britain, yet doesn’t detract from the hard hitting vocals. Upcoming performances for Louis and his band include Saturday’s concert at Proud before a return to YNot Festival at the end of July – an event which Louis credits for kicking off his rise - before rounding off the summer with a slot at Spice of Life at the beginning of September. A recent appearance on Sky Living saw Louis praised as his engaging performance saw him wear his heart on his sleeve and his crooner attitude clearly appealed to those of all ages in the crowd. Frlmag reviewed Antoniou's music as one to watch: "With his bluesy stigma, Antoniou is rapidly rising to the top of the UK music realm." Third Outing was also impressed: "There's a certain enigma about Louis Antoniou. The guitar-wielding songwriter based out of London has the look of Johnny Cash, the attitude of Alex Turner, and the bite of Joe Strummer." The future looks very bright for this young wordsmith and he is adamant his future releases will be a success, pointing out sell out performances in Nottingham and some of London’s hottest venues.